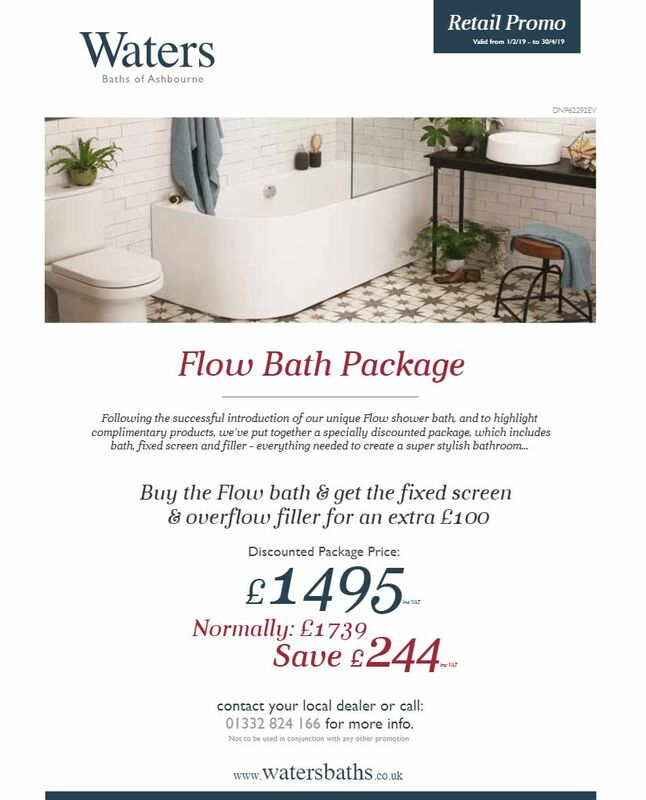 Waters Flow Bath Package Special Offer. Available Bathroom Trading Co in Maidstone. Now up running in our Maidstone Showroom in Kent. The DESIGN ZONE. 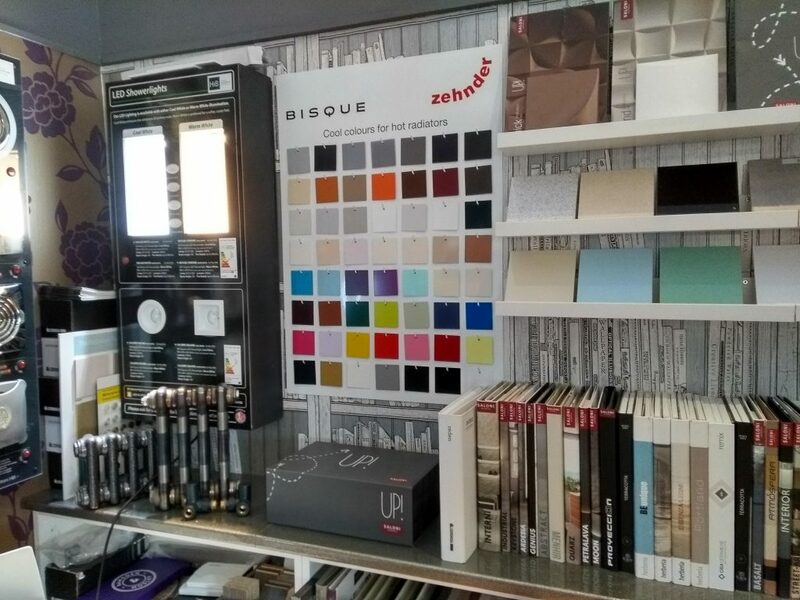 An Inspirational section of the Showroom dedicated to Tile Binders, Furniture Colour and Finish Samples and Radiator Colour Samples. Great if you are looking for something a bit different. For more information Please Call 01622 757500 or Visit our Showroom.